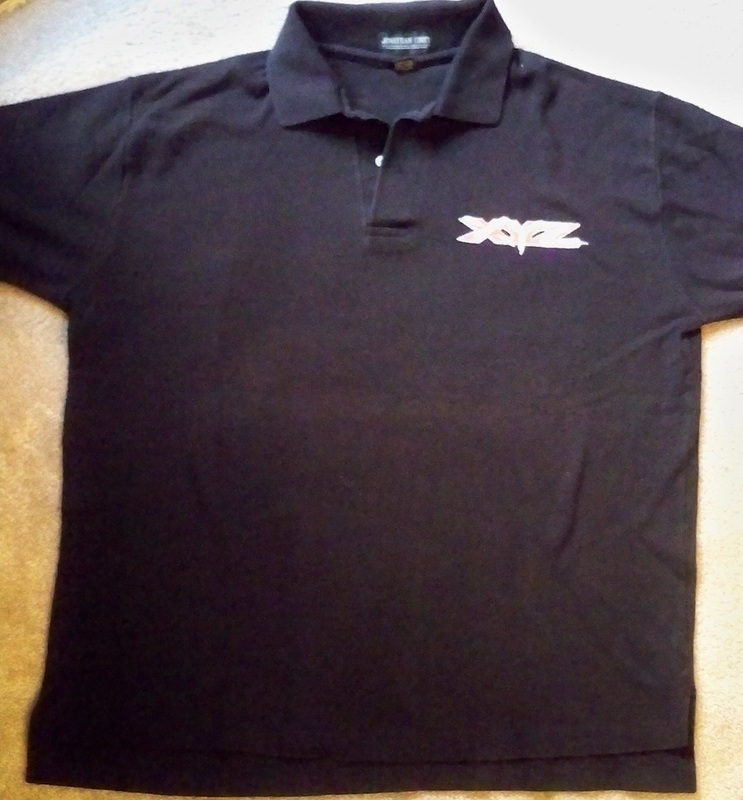 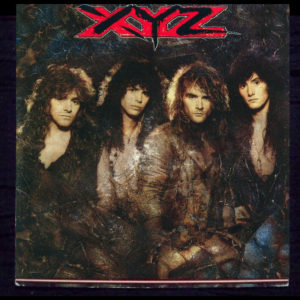 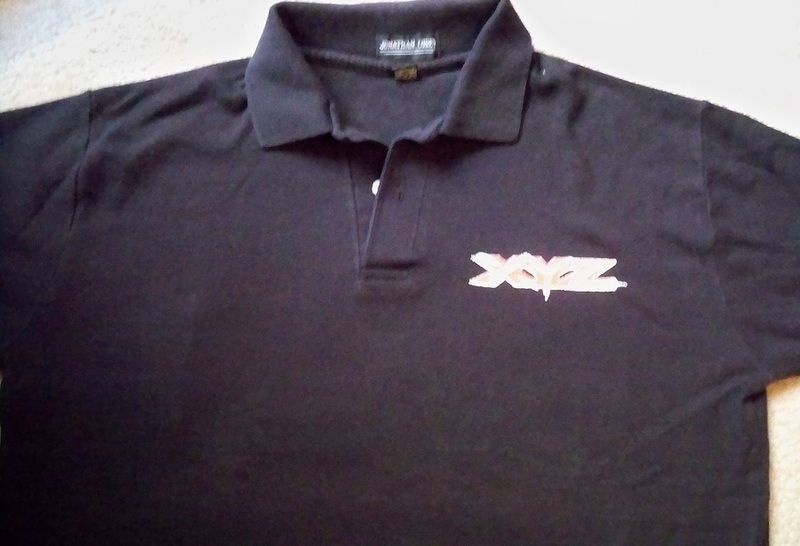 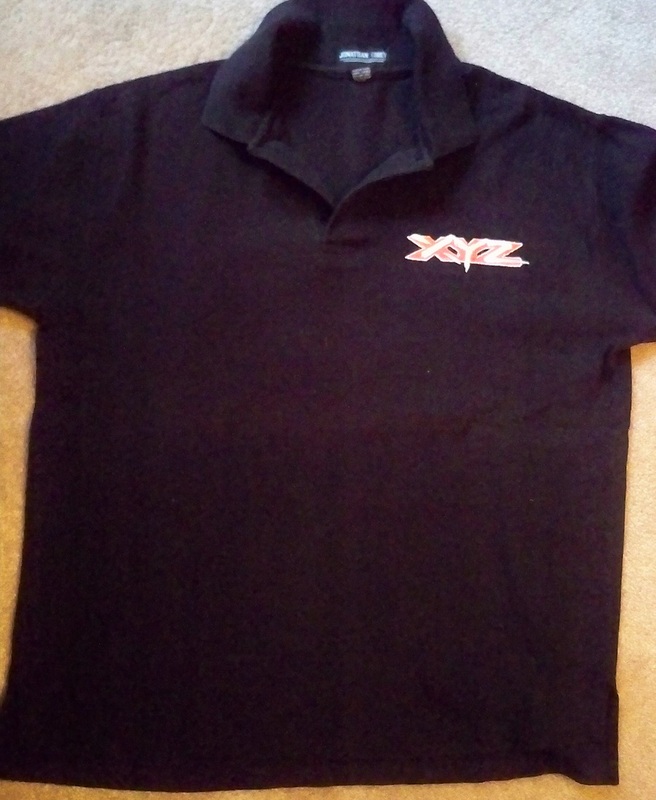 The official 1990 XYZ Crew Member Men’s Polo from XYZ’s first tour. 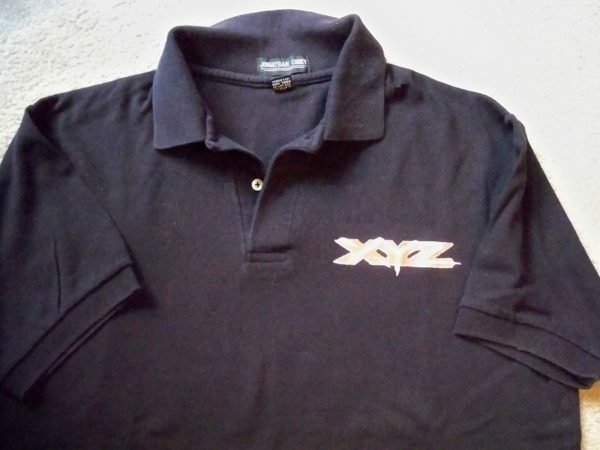 This official XYZ men’s tour gear has official XYZ logo on front left. 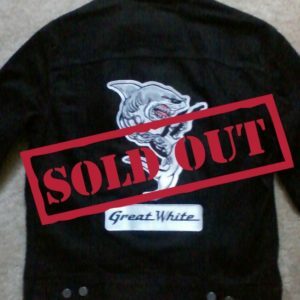 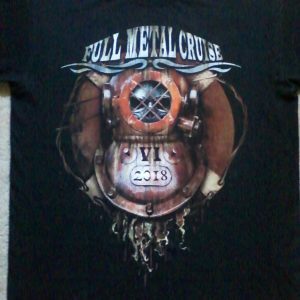 * Item will be signed upon request only !